What is a Smartfire BBQ controller? It appears everything can now be operated from your phone, so why not your BBQ? You can now monitor, manage and perfectly smoke your food directly from your smartphone. The Smartfire BBQ device will control the temperature of your BBQ by regulating the smoker airflow. It will also alert you when your food is ready. That’s right, you no longer have to be home to make sure your flame doesn’t extinguish. If you are cooking for several different dietary requirements how do you know exactly when to put the food on? You may perhaps have steak, fish, vegetables and pork you wish to do for a crowd. The Smartfire BBQ controller will let you adjust the cooker so you can cater for every different food type. Because of the continual temperature control, you will probably find you spend less on fuel as you are not trying to guess temperatures or have to insert a thermometer regularly to maintain temperature. Perhaps once you have finished slow cooking one meal, if you have enough fuel, you can then turn the coals over and cook something else, maybe a roast or some potatoes. There are simply no disadvantages to this product, only endless possibilities. Why do I need a Smartfire BBQ controller? It maintains professional grade BBQ temperature monitoring and pit control. It is run by low grade blue tooth low energy capability which allows you to connect at home or on the road. This means not only will you be able to control it a home, you will also be able to control it whilst camping. It is small, easy to store with minimal wiring. True variable speed control that allows small puffs of air to maintain temperature on your behalf. You do not need to get up or be home to achieve precision temperature control. If you do not have any outdoor power to connect to, it works just as easily by USB so a powerbank will suffice. Where do I get a Smartfire BBQ controller? Heat and Grill in Richmond have an extensive range and knowledge of all things BBQ. Their choice of accessories is second to none. Depending on what cooker you have, you may need some adaptations to your BBQ controller. Heat and Grill will be fully stocked with any product you require to make the BBQ controller a permanent feature in your BBQing journey, at home or on the road. Heat and Grill have a Kamado adaptor that will allow you to install a Smartfire controller on any Primo, Kamado Big Joe, Big Green Egg, Dragon, Akorn and any drum smokers like Pit Barrel Cooker that may be using a slot vent. 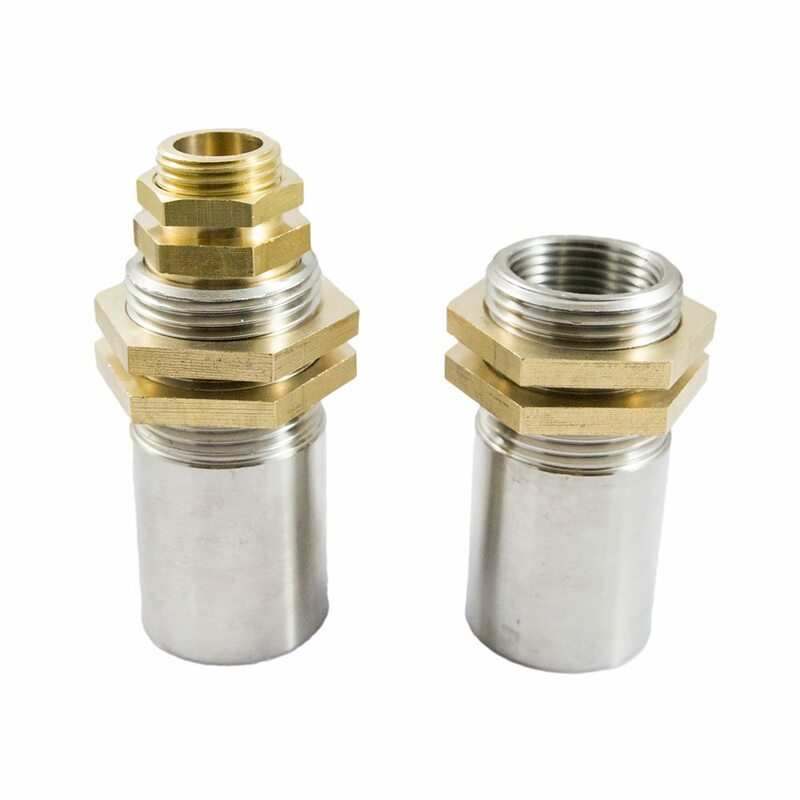 If your cooker does not have a replacement sliding door unit then there are adaptors available. Brands such as Weber Kettles will need a universal adaptor. 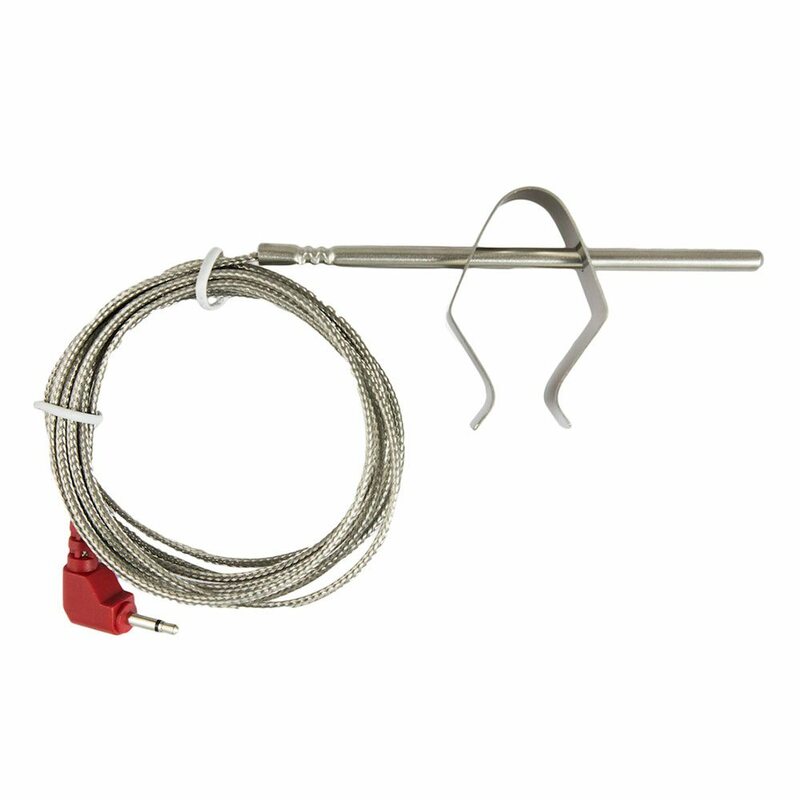 There is a BBQ Probe accessory which is a short probe instrument created to monitor the internal air temperature of your cooker. It includes a handy clip that holds the probe and attaches to your grill. A key feature is they are waterproof so will work well in the often humid state of BBQ smokers. 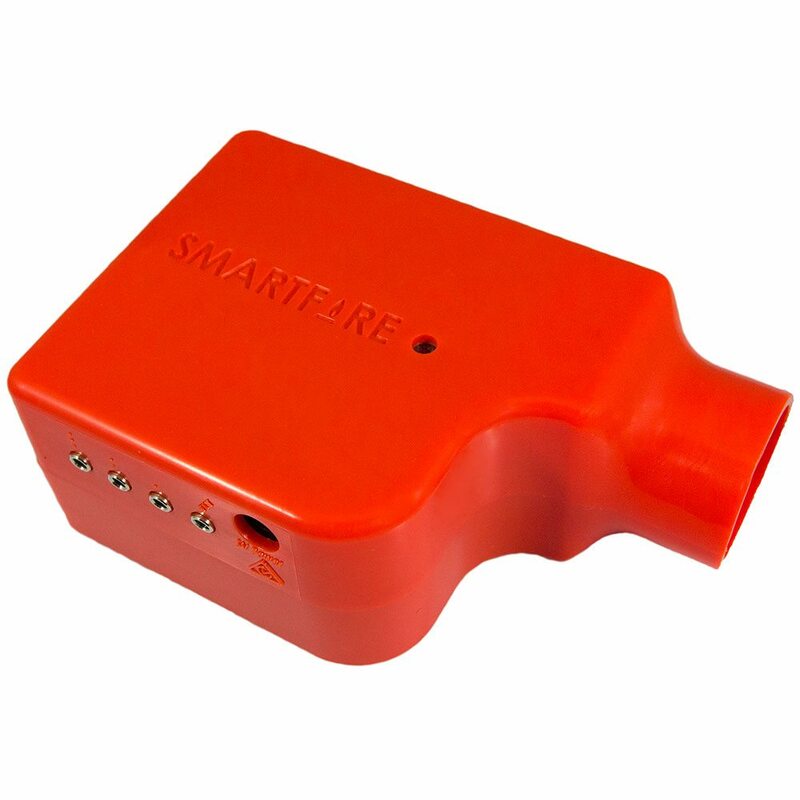 Smartfire was founded in Melbourne Australia, born out of good old common sense and ingenuity. In keeping with Australian tradition, the idea was conceptualised at the pub and the first prototype assembled at the kitchen table. The goal – to monitor, manage and smoke perfectly BBQed food whilst getting the weekend shopping done. Other temperature monitoring methods have been hit and miss, at best. Every aspect of the device was considered. From the reliability and accuracy of the electronics to the interactivity of the end user. The result? An iCloud based service, linked to a Smartphone App, at around half the price of the competition.